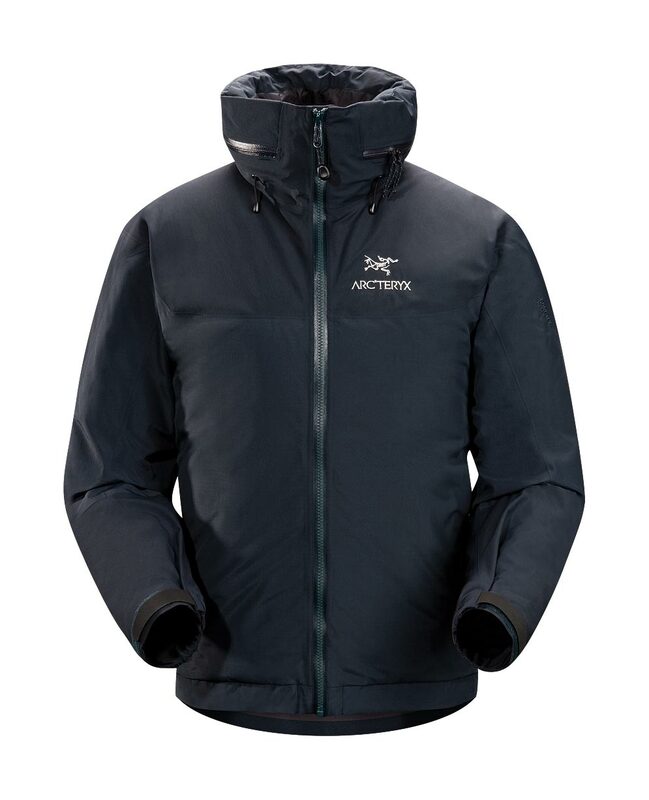 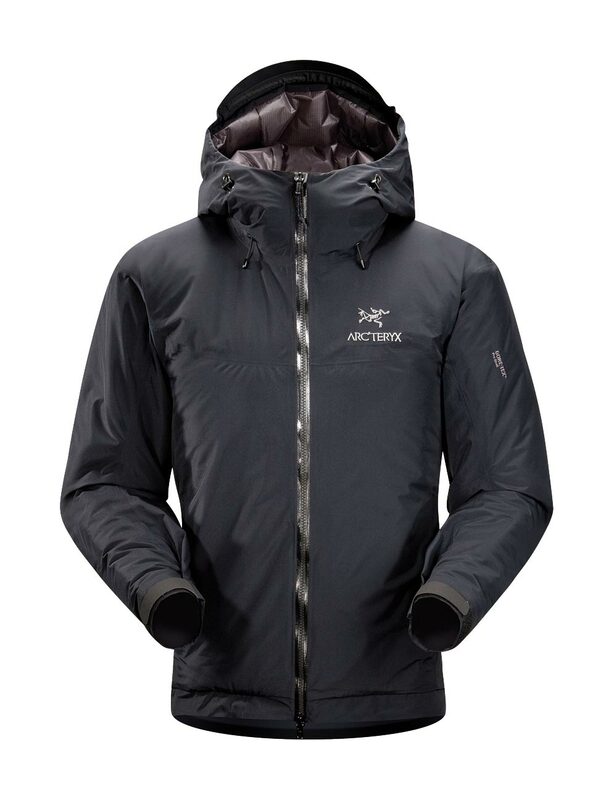 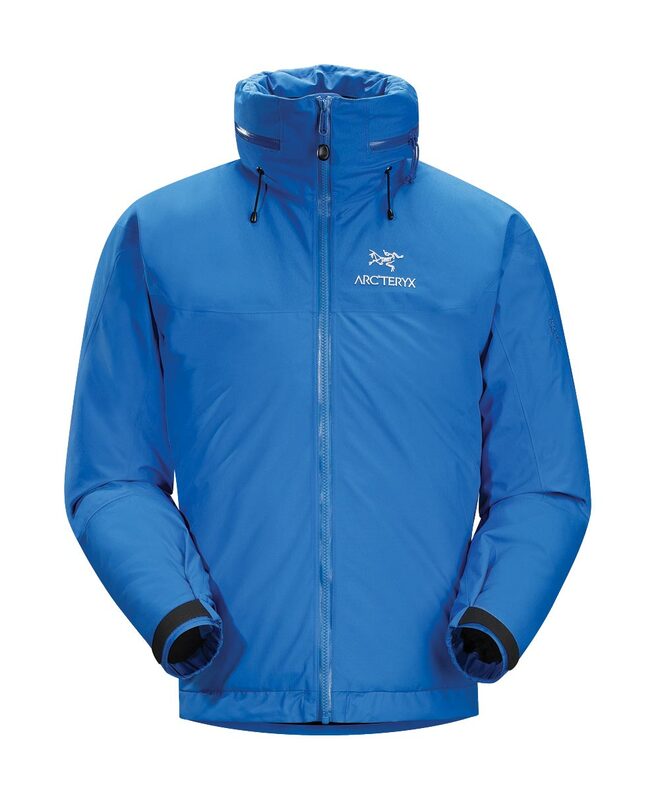 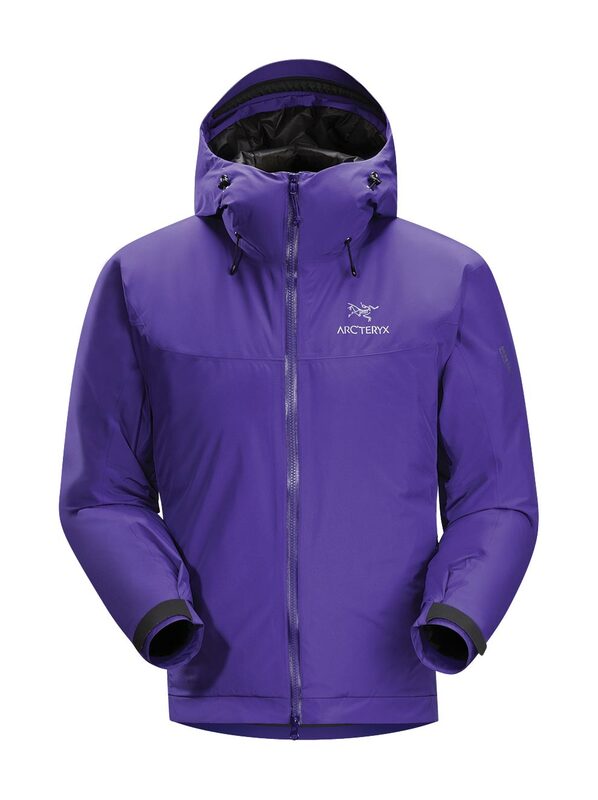 Arcteryx Lichen Fission SL Jacket | Arc'teryx Jackets Men Online Sale! 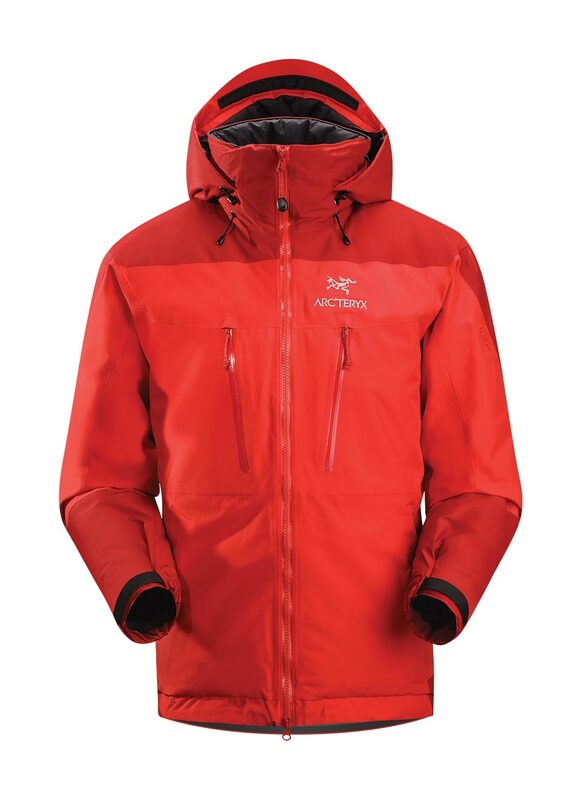 Alpine Climbing The Fission SL is our lightest fully waterproof insulated jacket, delivering exceptional warmth-to-weight with GORE-TEX Pro Shell protection. Constructed with our exclusive laminated ThermaTek non-quilted insulation, this lightweight jacket is both warm and hydrophobic. 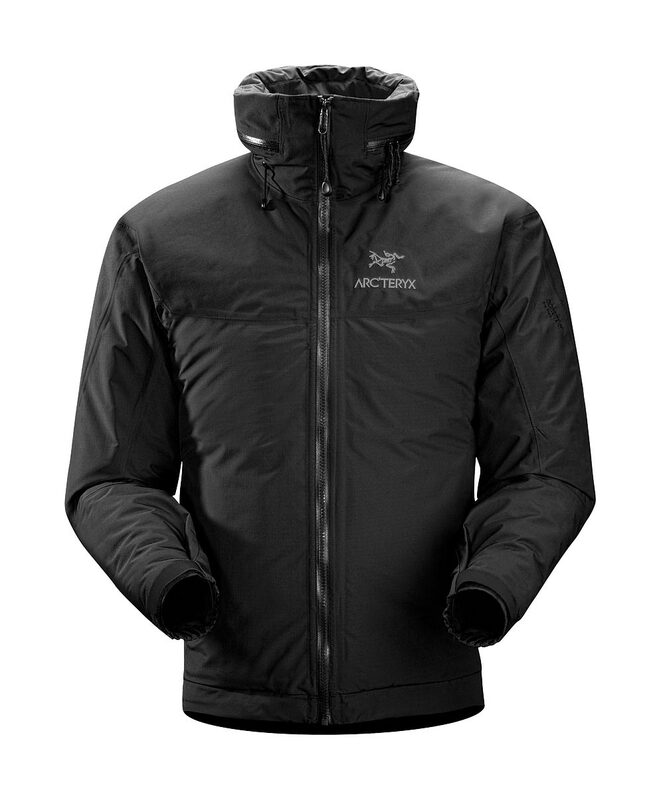 Featuring pit zips to extend active usability on cold days, and an insulated Storm Hood to provide shelter as conditions demand. 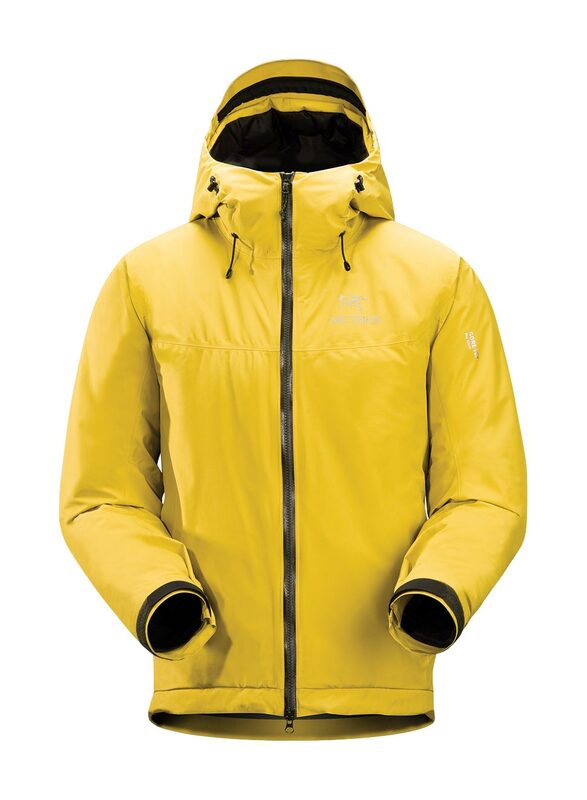 2.8 oz ThermaTek Machine wash in warm water.